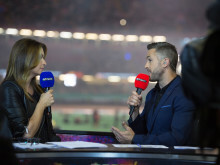 BT Sport has signed an agreement to continue as the home of Speedway GB for a further two years. 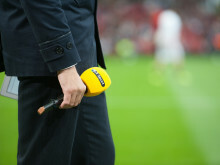 Live broadcast trial showcases power of High Definition High Dynamic Range (HD HDR) on mobile achieved at Wembley Stadium, connected by EE, using EE’s award winning 4G network. 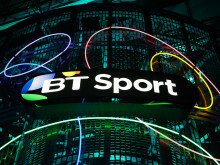 ​BT has today announced that the BT Sport Pub Cup is back, bigger and better than ever. 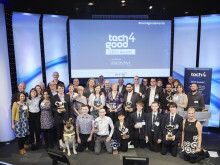 AbilityNet’s Tech4Good Awards 2018, supported by BT, are now open to award those who have inspired and used digital technology to improve the lives of others. 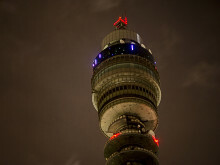 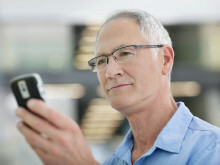 BT has refreshed its mobile phone plans for medium-sized businesses to provide even greater connectivity, value for money and security for employees who rely on mobile devices when working in the UK and abroad. 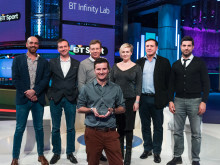 BT today announced the launch of a new service to provide global businesses with direct access to IBM Cloud via the BT network. 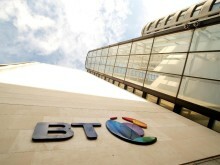 BT today announced a multi-year agency deal for BT to market and sell Sky’s NOW TV service to BT TV customers. 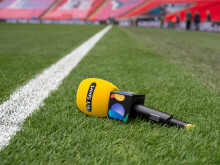 NOW TV offers Sky’s most popular content, including Sky Sports, Sky Cinema and the Sky Atlantic channel. 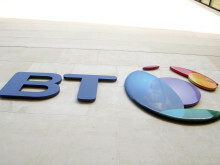 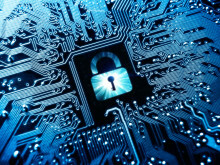 BT, one of the world’s leading providers of communications services and solutions, and Symantec, the world’s leading cyber security company, today announced the availability of new endpoint protection solution for BT’s business customers. 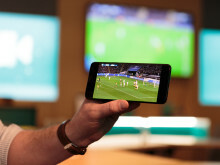 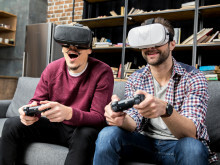 BT is making 360° highlights and instant replays from a range of major sporting events available on its BT Sport App including the UEFA Champions League, Premier League football, the FA Cup and World Title boxing.